A release date has been confirmed for Tales of Vesperia Definitive Edition, the new edition of one of the most popular entries in Bandai Namco’s RPG series. The Tales of Vesperia Definitive Edition will be released in all regions on PC, PlayStation 4, Xbox One and Nintendo Switch on January 11th. The game’s Special Edition has also been revealed, and you can check it out below. 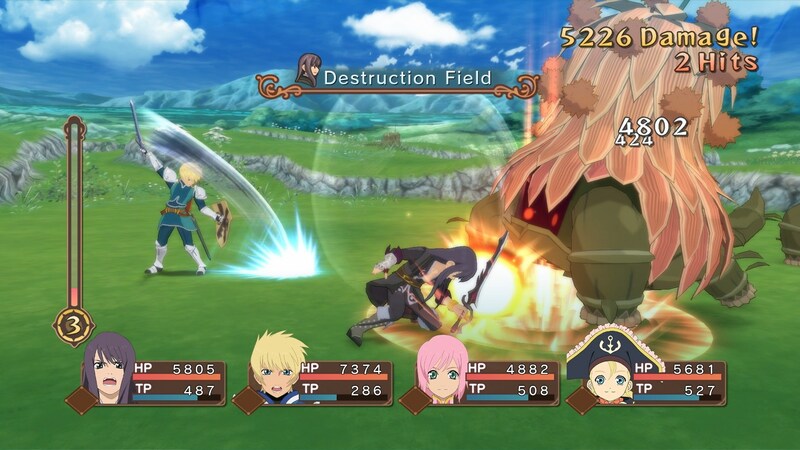 Tales of Vesperia Definitive Edition will be based upon the game’s PlayStation 3 release, which came with additional content not found in the original Xbox 360 release, such as two playable characters, new story scenes, new dungeons, new bosses and more. Tales of Vesperia: Definitive Edition includes upscaled screen resolution, new characters, events, and costumes never released outside of Japan. This updated version of an RPG classic will be released this winter.